A slinky outlier in a collection of straight up funk bangers from the golden coast, The 4th Coming’s “Cruising Down The Street” is an aural ride through the region after dark. 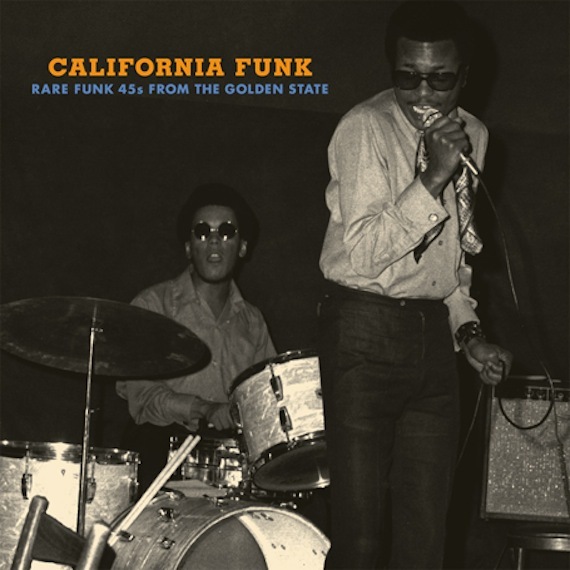 Another great addition to a super-strong series: California Funk: Rare 45’s From The Golden State. Nice! Please keep the funk coming! Oh yeah! Can you feel that Mister?! Nice one.